Gravity Forms Chained Selects Add-On: Want to add a Chained Select cascading field to a Gravity Forms form? Now you can! 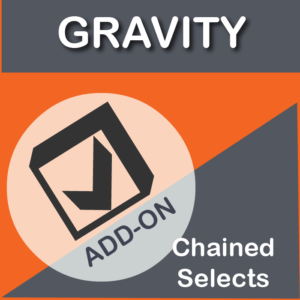 Gravity Forms Chained Selects Add-On, Download Version 1.1.2, Released on August 20, 2018. Exactly the same! This is the EXACT same plugin (Version 1.1.2, Released on August 20, 2018) being distributed by rocketgenius here. Get ALL Gravity Forms Add-ons plus this one– Just $35! 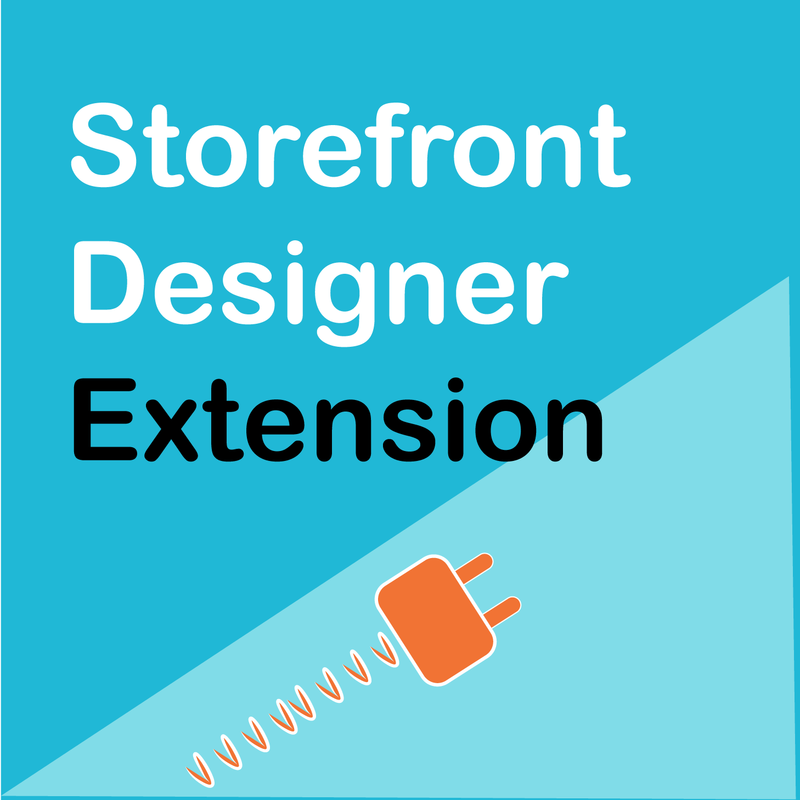 The Gravity forms plugin is included with this incredible deal. Other sites? Only available with a Gravity Forms’ developer license. 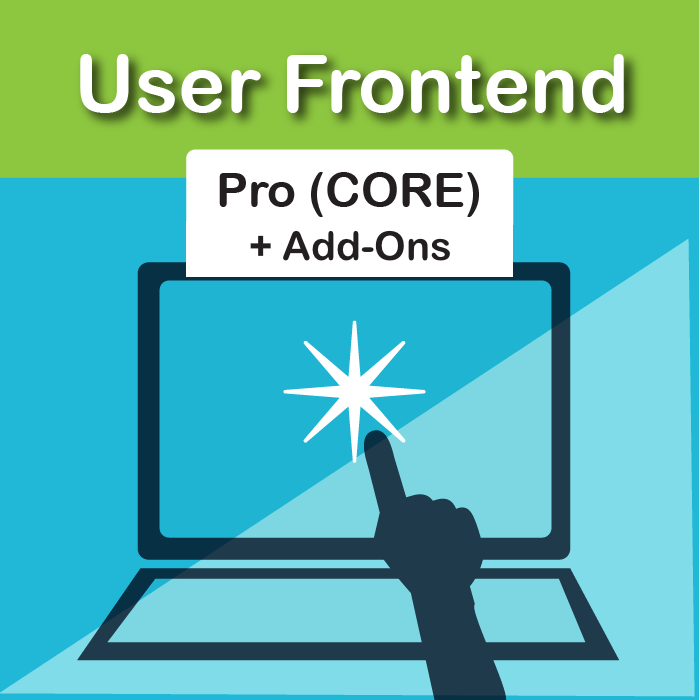 You will need the Gravity Forms for WordPress Plugin to use this add-on. 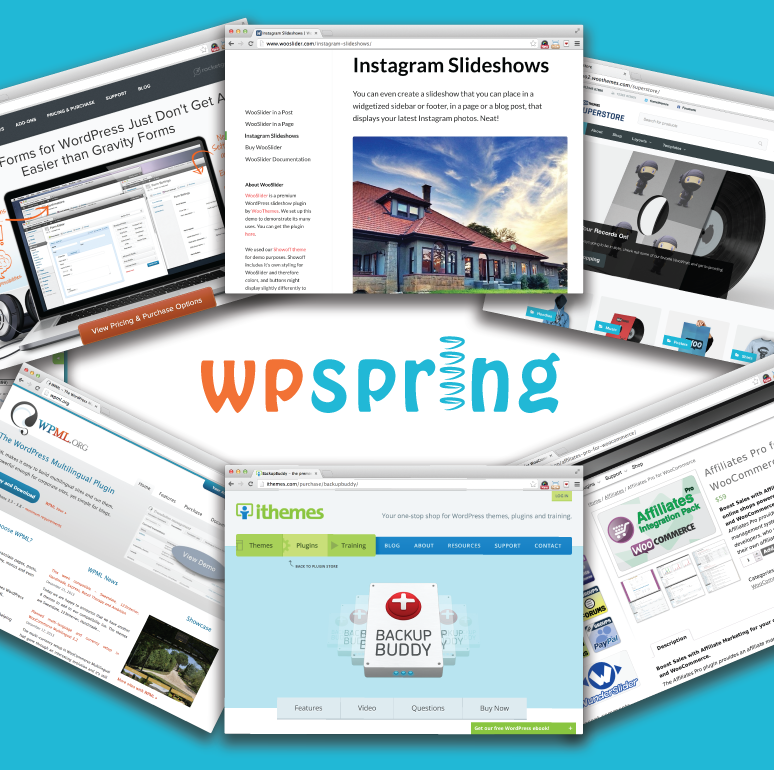 If you don’t have it already, you may purchase Gravity Forms for WordPress Plugin on WPspring. Import drop-down options via a CSV file. Show / hide fields depending on selections made in the cascading dropdowns. Gravity Forms Discount Code Not Required – 75% Off! Is a Gravity Forms Discount Code required to get the discount? Absolutely not! Our products don’t include premium support. That means we can offer up to 90% discounts on must-have commercial WordPress plugins, like Gravity Forms for WordPress— available for 75% off the developer price. 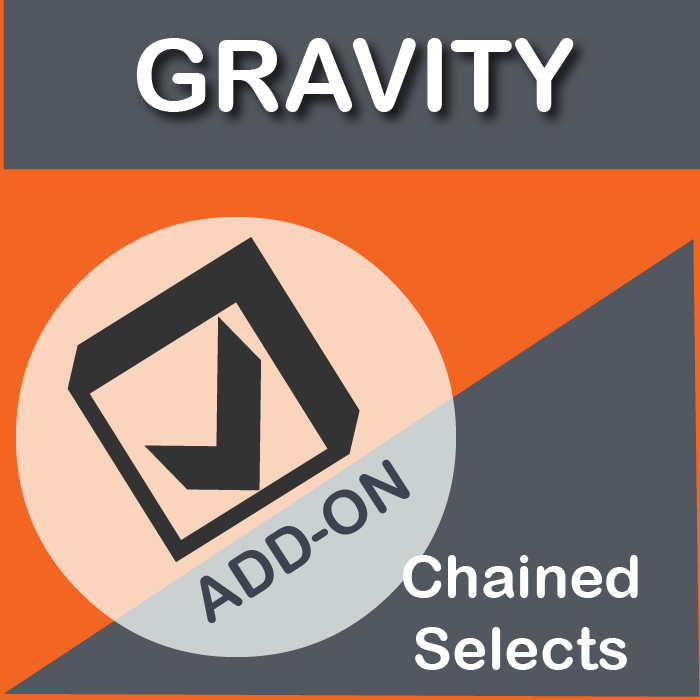 Instantly download Gravity Forms Chained Selects Add-On Version 1.1.2, Released on August 20, 2018 at an incredible discount. No coupon codes required! Just click “Add to cart” and follow the instructions. You’ll get an instant download link. It’s that easy! This is new? Thank you.